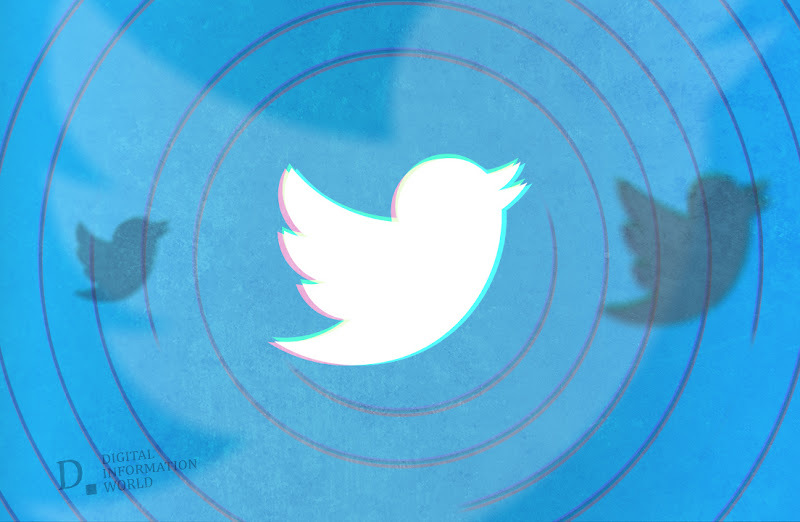 Twitter has been recently active against the services that are violating its API rules. These services allow a user to follow a large number of users in hope of increasing followers and unfollow those who do not follow back. Also, a crackdown is done against services who send direct messages through its API. Matt Navarra noted these services, named ManageFlitter, Statusbew, and Crowdfire, who had been violating rules and charging users in exchange for their services. The micro-blogging platform later banned these three apps. According to the API rules of the Twitter, any kind of forced following or unfollowing on the platform is not allowed. Twitter believes it works smoothly if the following and unfollowing are done in accordance with user’s preferences. But these apps have been destroying user experience of many by exploiting the rules. One of the apps, Manage filter charges around $12 to $49 monthly, to let you increase your followers inorganically. It works in a way that a large number of users are followed from the particular user’s account who wants to increase followers. In return, they follow the user back. The ones who do not follow back, are removed in bulk in a few days’ time period. Crowfire, another banned app by Twitter charged up to $75 per month, to provide users with tools to increase their followers. Nischal Shetty, who is the founder and CEO of the app said that Twitter itself approved their app in September 2017. Almost a year after, in 2018, it was given elevated API access. He complained that without any prior notice, Twitter at once suspended their service on 31st January 2019. On the other hand, Twitter stated that these services can submit a complaint app and can receive a new developer account by applying for it again. Though the current suspension would stay in place.